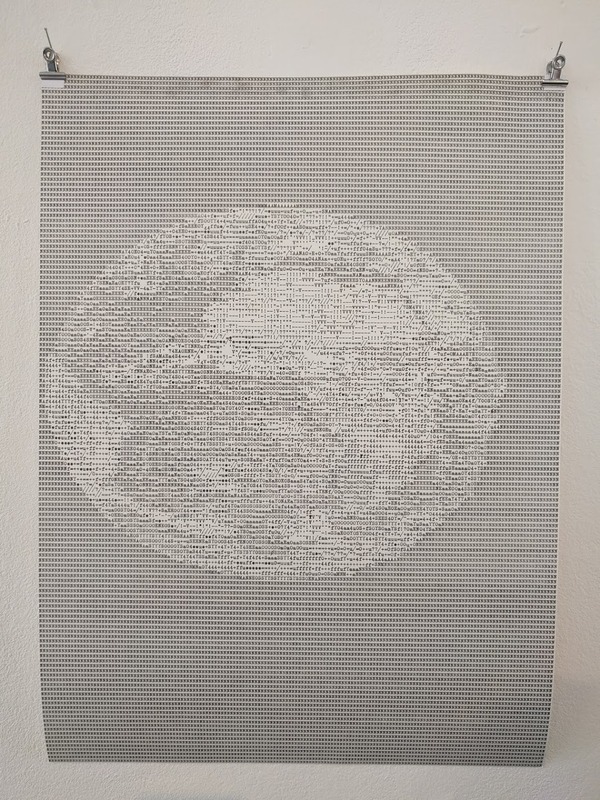 2017, germany, jürgen o olbrich, typewriter, typewriter art. 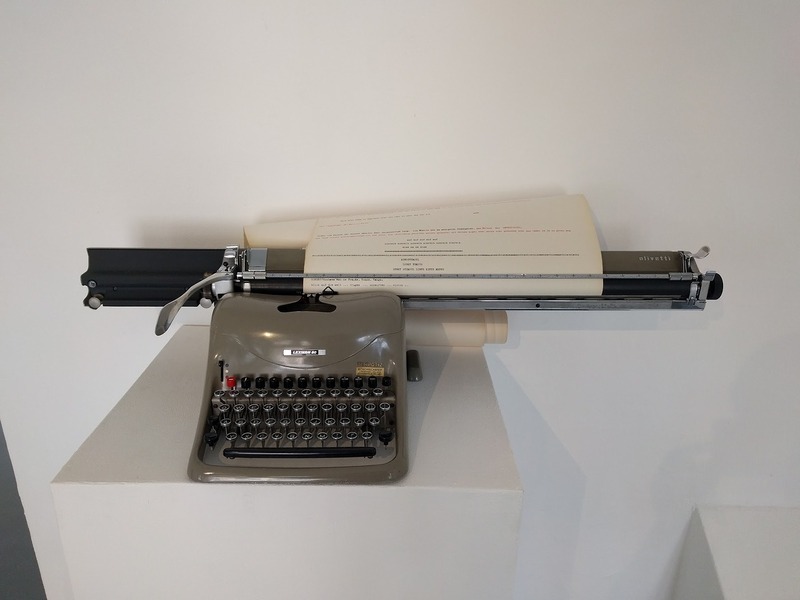 Typewriter works by Jürgen O. Olbrich shown now at Dokumenta in Kassel. Photos by Jacob Remin. 2010s, 2017, germany, teletext, χχχ. Lady Hanka says: quality makes the difference! From ProSieben’s teletext. 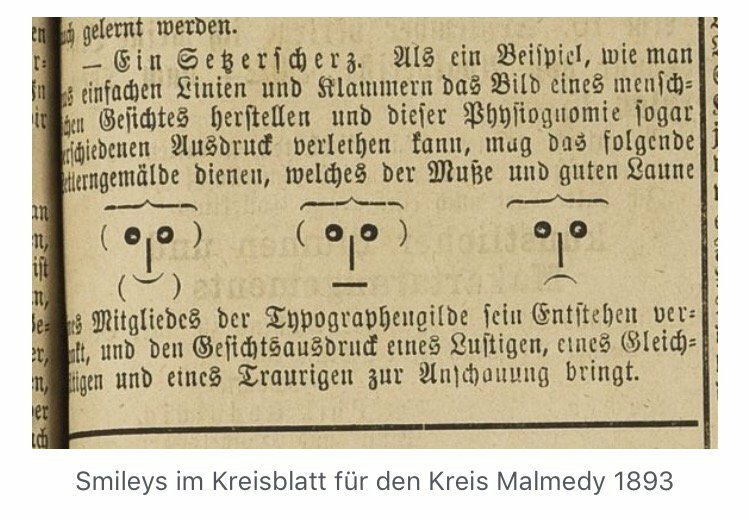 2010s, 2016, germany, lord nikon, typewriter, typewriter animation. 2010s, c64, germany, petscii, print. PETSCIIBERLIN does posters and postcards of famous Berlin icons. 2000s, 2006, conversion, germany, tools. 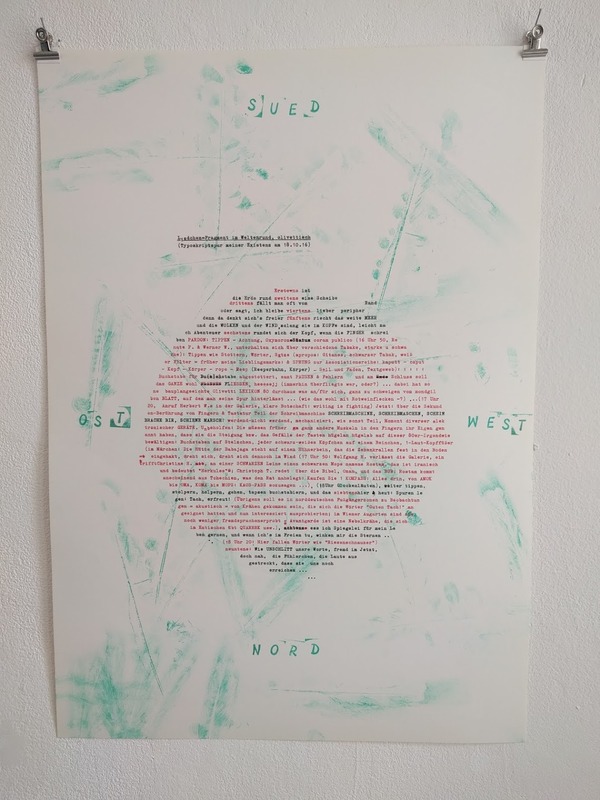 An obscure little program in German to convert images into text, using the words of your choice. It seems to be called RUTVIEW and you can download it here. 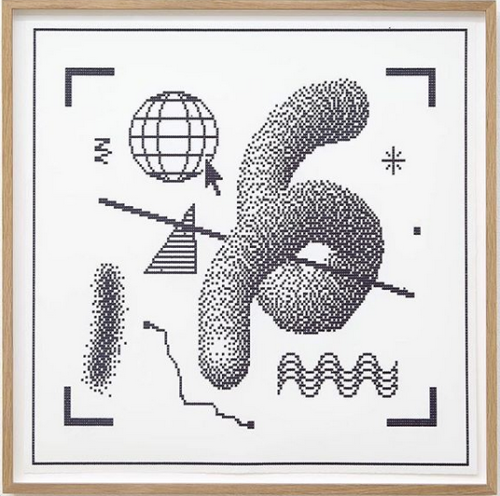 2010s, arno beck, germany, typewriter, typewriter art. 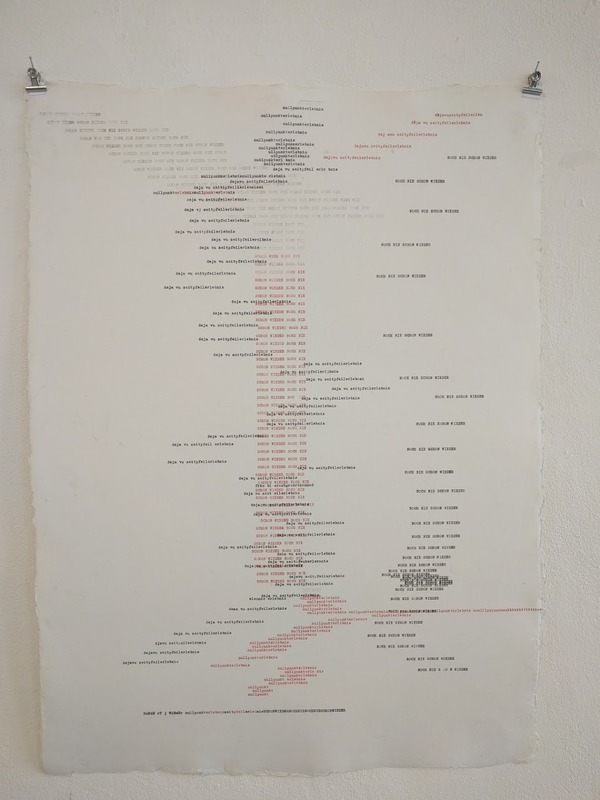 Typewritten works by Arno Beck, 2014-2016.